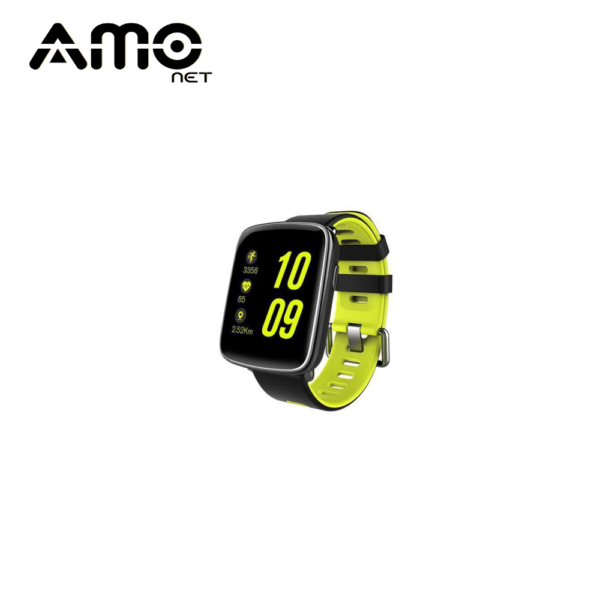 Smartwatch device KW88 is just a phenomenal, most noteworthy stunning value for the price. 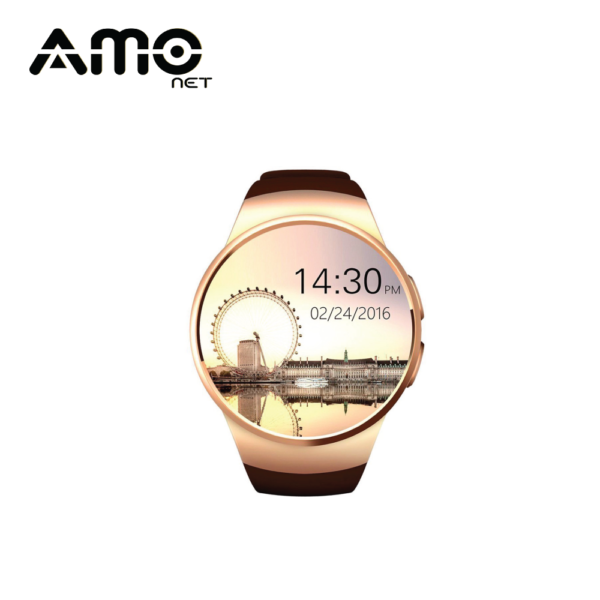 smartwatches have never been this good at such a low price, offering an incredible AMOLED display, GPS, SIM Slot and a full Android experience it simply shines compared to the competition. Running on a Quad-Core CPU with 512MB RAM and complete Android experience, KW88 is not only a smartwatch device but can be a smartphone device replacement. There is also a great speaker and camera on the watch and you can take photos and videos and upload directly to Facebook and Instagram with the watch. Browsing the web and watching youtube on your watch are now possible too because the KW88 Smartwatch supports BT, GPS, Wi-Fi and Cellular Data with a sim card inserted. 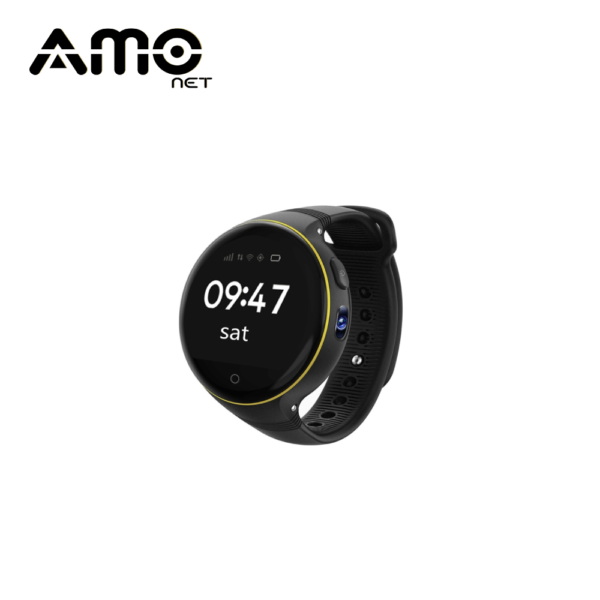 You can also use the smartwatch device as an accessory to your smartphone by connecting via third-party software called SinWear, which can be installed from Google Playstore. SInWear is also available for iPhone, so the KW88 can be used as a iOS Smartwatch too. With the app, you will get all app notifications on the watch.